So this week was the final one in the transfer and a few tears where shed as i realized that i am starting to say more goodbyes to people than introductions. My current companion Elder Ngulube is getting transferred and i am getting someone new who will be my final companion. I was a bit sad when i heard the news that My companion would be leaving even though it was expected. He had been in the area for six months so he was due for a transfer. As He and I were talking about our transfer together he said to me “Elder Payne you are a very strong old missionary. I wish i could finish off my mission the same way you do, Such as waking up at six thirty and doing all the other neccesary missionary labours that we should do.” I am glad that i was able to be an example to him and grateful as well that he was an example to me. I really have nothing new to add this week though. The work remains the same and i continue to enjoy more and more what we do. I have been realizing as well the timing that some people need to accept the gospel more and more. Some individuals are ready for you and will accept and become baptised within a few weeks. Others may take months or years. But as member of Gods true church we are never to lose faith on those who are around us. It is part of always being faithful and waiting patiently for those souls to bring themselves unto christ. Because we only commit souls to enter into heaven, we dont force people to heaven. Otherwise nobody would be happy. 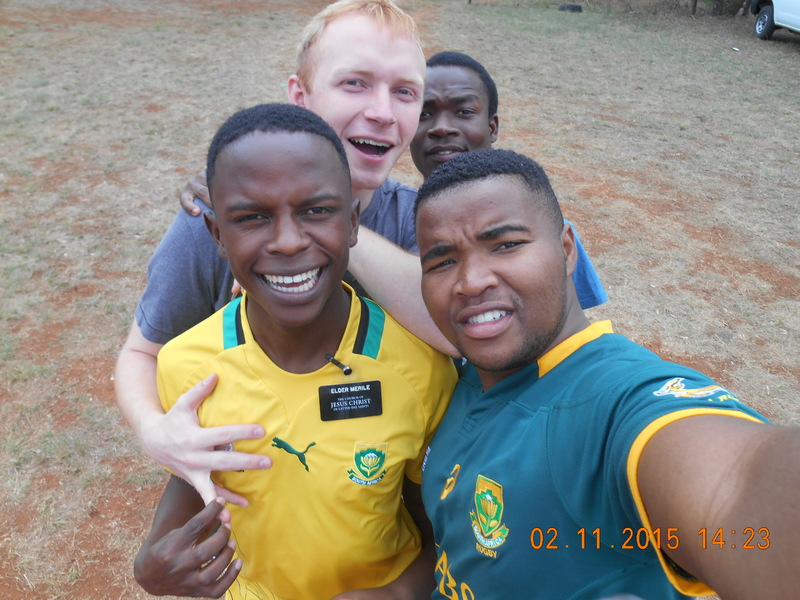 Also included are two photos sent on a different email, with what Elder Payne had to say about them. Paintballing with the opposing zone! 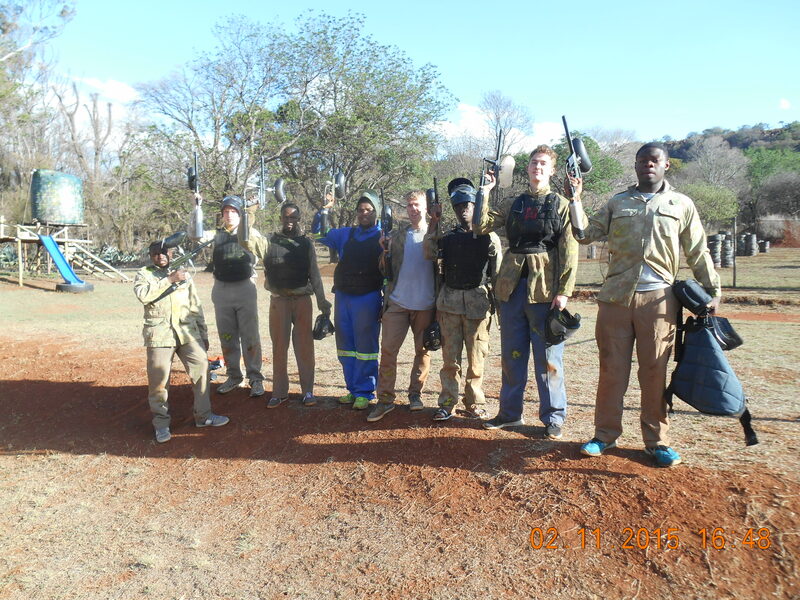 Elder Payne and friends about to enjoy some paintballing madness!